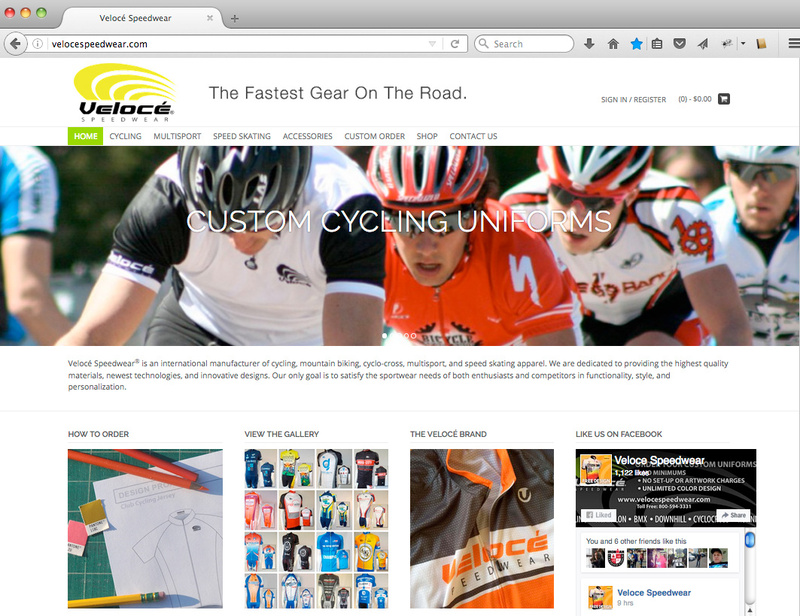 Velocé Speedwear is a U.S. based international manufacturer of custom sports team uniforms. They provide state-of-the-art quality jerseys, shorts, skinsuits, and accessories for cycling, speedskating, triathlon, cyclocross, and BMX clubs and teams. 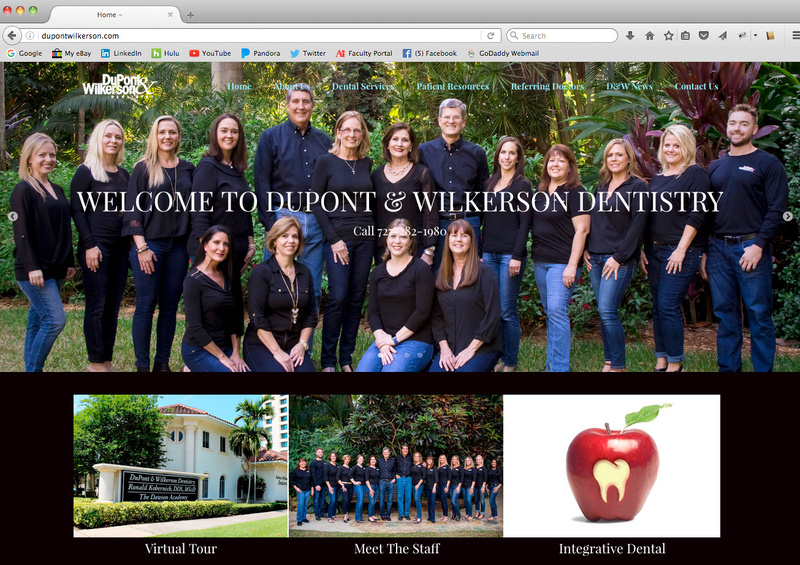 St. Petersburg dental practice specializes in high-level, challenging cases that deal with restoration, TMJ, Sleep Apnea, and Integrative Dentistry. 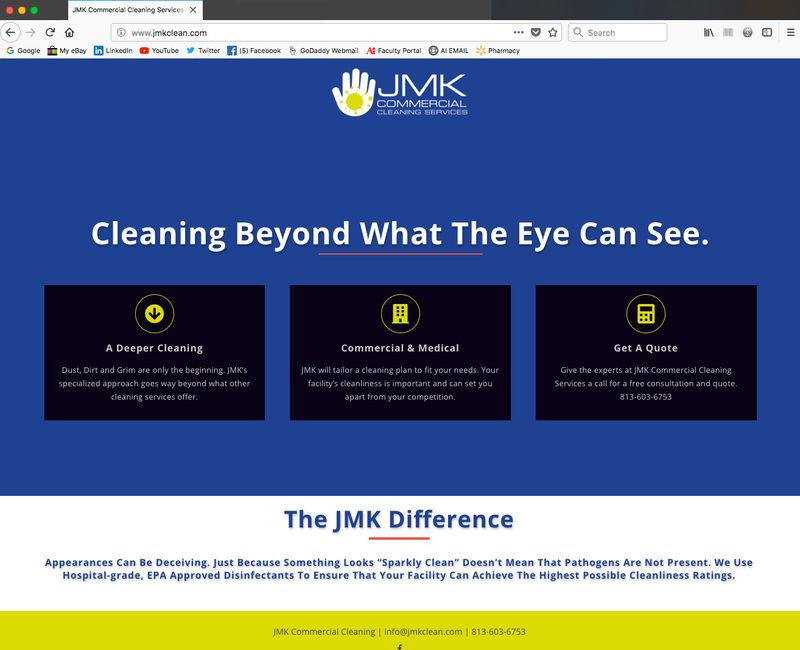 Tampa Bay area cleaning company that specializes in microbial-level janitorial services. 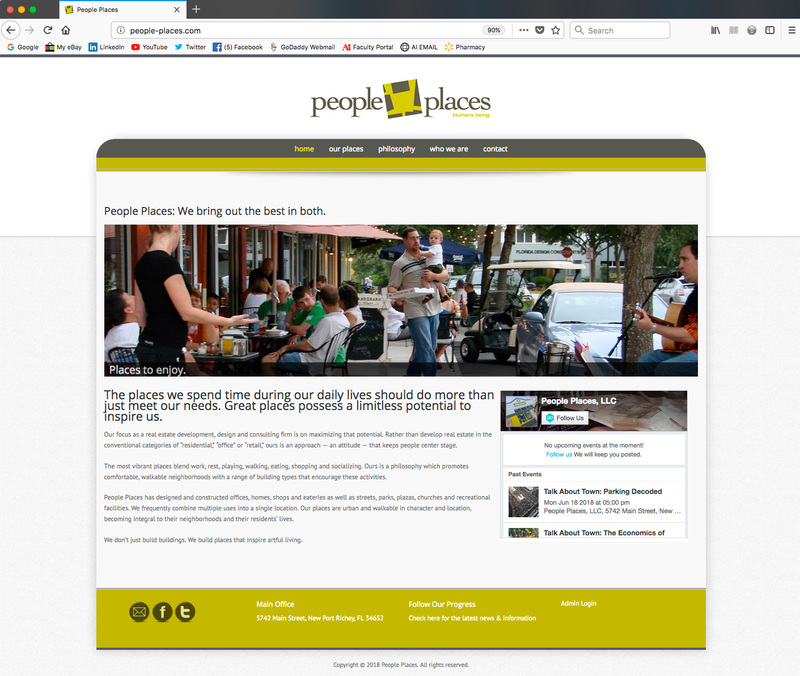 A real estate development, design, and consulting firm with a philosophy which promotes comfortable, walkable neighborhoods with a range of building types that encourage these activities.